The morgan cotton inner gloves are a great way of letting your clients share gloves at group training events without letting hygiene concerns become an issue. Made from 100% cotton, the cotton inserts are also safe for people who suffer from eczema. 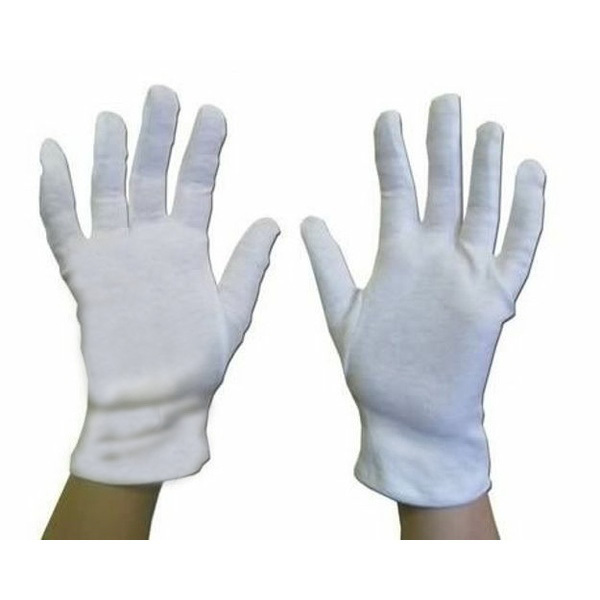 With an added thin elastic band that is located around the wrist area, the cotton liners will stay secure when interchanging from boxing gloves to focus pad drills.